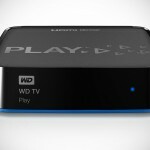 finally, a new media player has been rolled out by Western Digital. 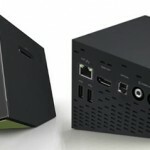 the WD TV Live Hub (WD added a ‘Hub’ to this new iteration of their popular Full HD 1080p media player) now spots a 1TB networked hard drive. it’s definitely a much welcomed move. 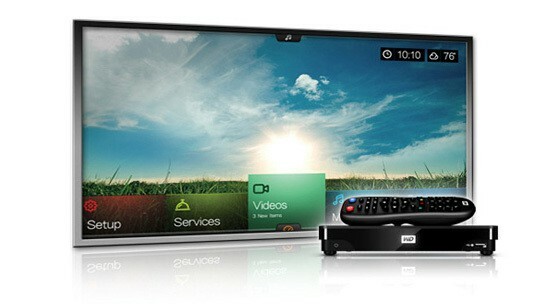 connectivity department remains largely unchanged with the usual Gigabit Ethernet, USB 2.0, HDMI 1.4, Composite A/V, Component video and Optical audio. 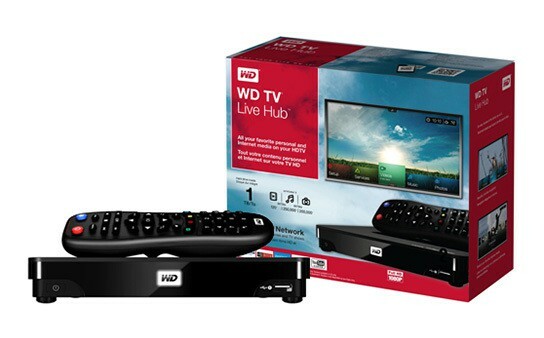 the WD TV Live Hub supports most file formats, however RVMB is still not supported. you can now stream from the WD TV Live Hub media center to a WD TV Live media player or any DLNA/UPnP compatible TV, Blu-ray Disc player, or game console. of course, connection to TV can still be achieved via HDMI- which most modern LCD should have, unless you are still holding to your ‘vintage’ CRT. over the net media experience has expanded beyond just YouTube, moving to include Netflix (US-only), Pandora Internet Radio (US-only), Flickr, Blockbuster-On-Demand (US-only), FaceBook and also watching video podcast from various TV channels. other features include video camera-ready, automatic sync with watched folder on your PC or Mac, multiple streaming, WIFI-ready and programmable remote. 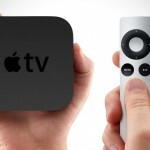 there’s also another welcome addition, which is the compatibility with both wired and wireless USB keyboard. at least WD is listening. a keyboard will certainly relieve the pain of trying to use the onscreen keyboard to search for videos on YouTube. 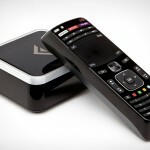 the WD TV Live Hub is pricer @ US$199.